We really appreciate The Southern Cooperative supporting and promoting local businesses along-side the big brands and their own brand products. The Southern Coop will be stocking both our Plastic and Glass bottled mineral water ranges in-store. The Southern Coop stores that are stocking South Downs Water are within a radius of 1 mile to 39 miles from our source. You can be sure that you are drinking the freshest, purest premium natural mineral water, whilst also keeping our carbon footprint to a minimum. 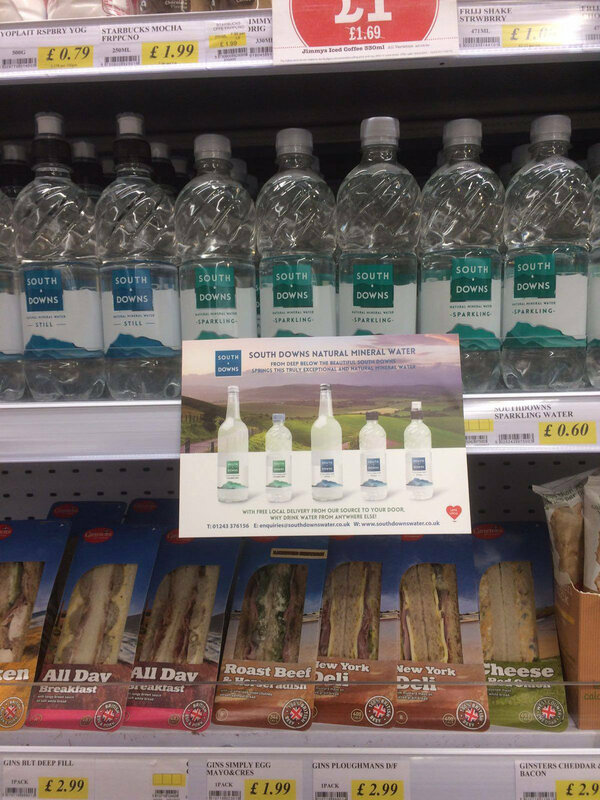 So make sure, when you visit one of the stores below you and pick up a refreshing bottle of South Downs Water from the Local Flavours chiller. 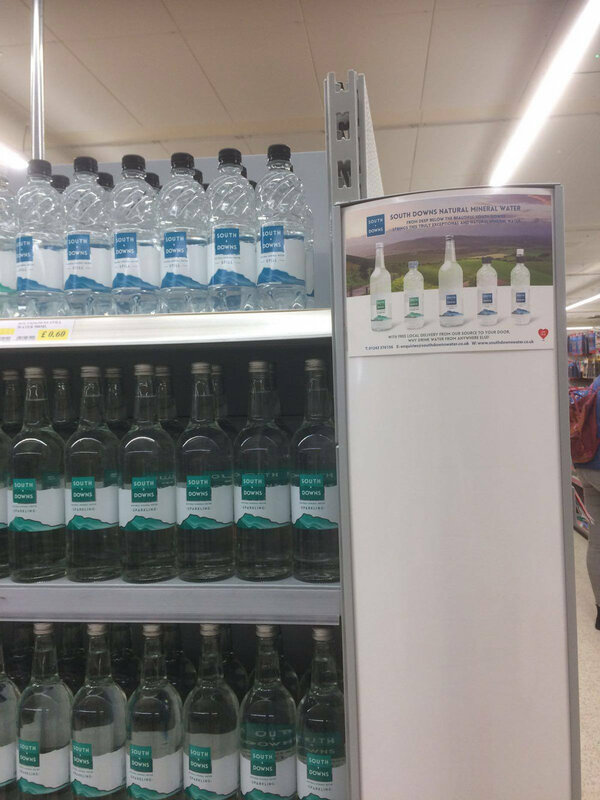 Southern Coop stockists of South Downs Water: Westbourne, Emsworth, Clanfield, Rose Green Bognor, Hawthorn Road Bognor, Selsey, East Wittering, Angmering, Delling Lane Bosham, Chichestyer Stockbridge Road, Chichester Spitalsield Lane, Ferring, Sussex University, Western Road Hove and Yapton.